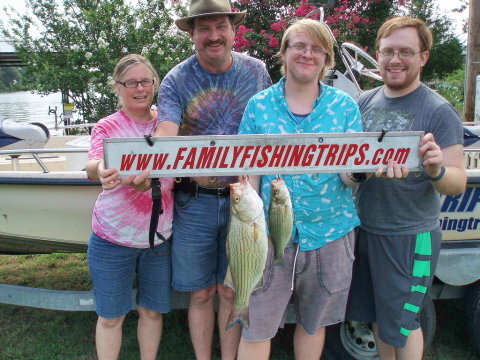 First time on the water since restoration of my boat. 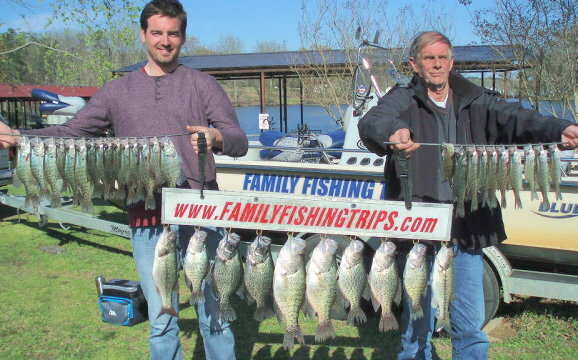 Chuck Dovish and I filmed an episode of Exploring Arkansas this morning. 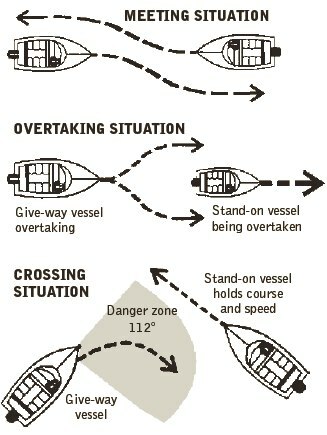 Navigation Rules makes you a danger to others and you deserve much more than a stern look from me. 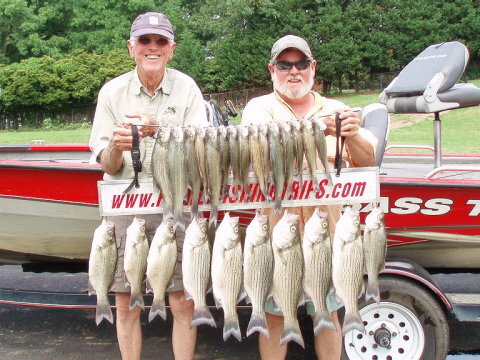 I had the right-of-way being the boat on the right. 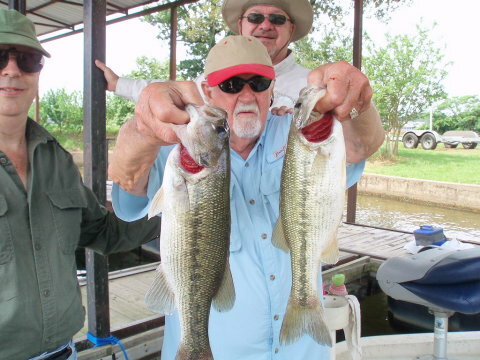 You were the Give-way vessel. 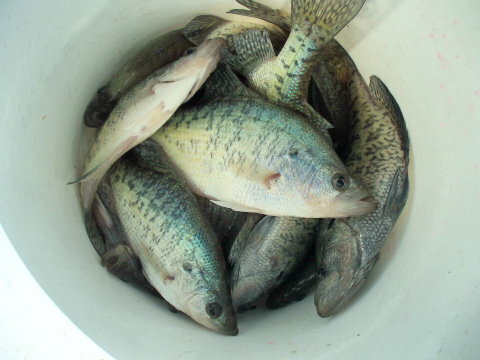 You really need to study the pic below. 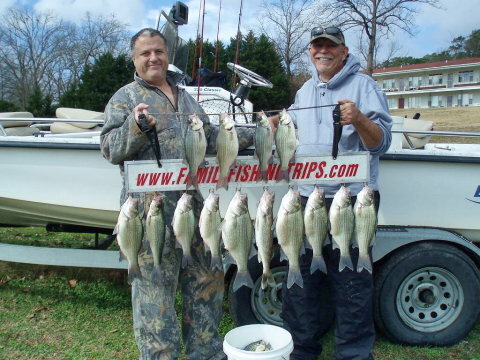 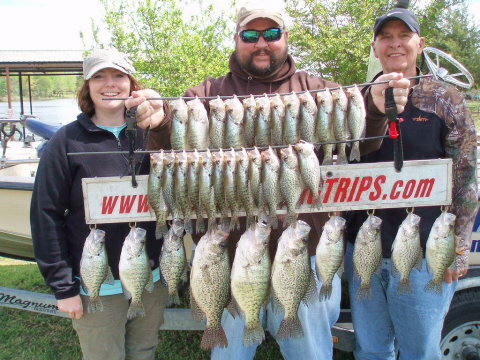 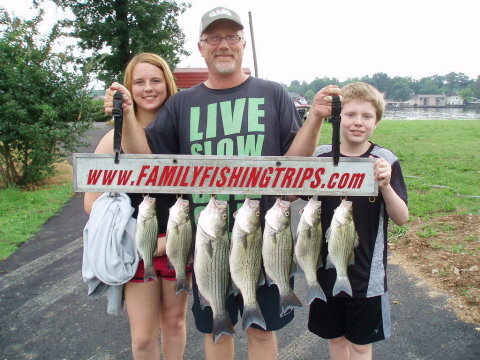 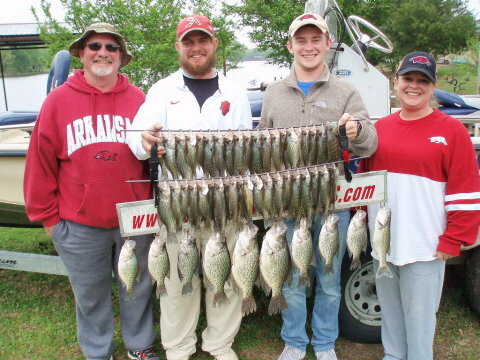 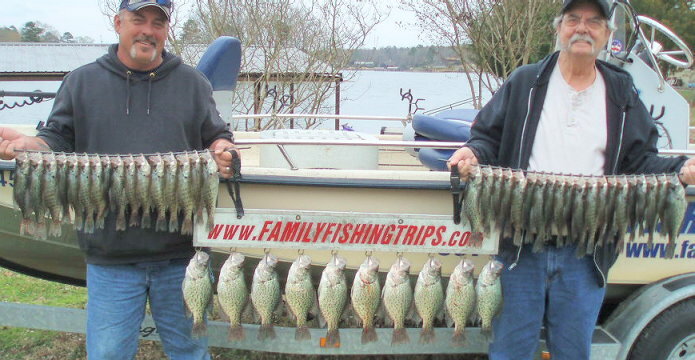 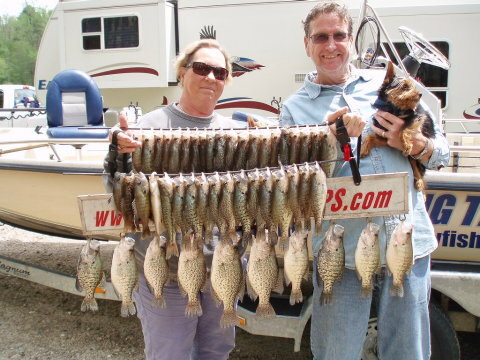 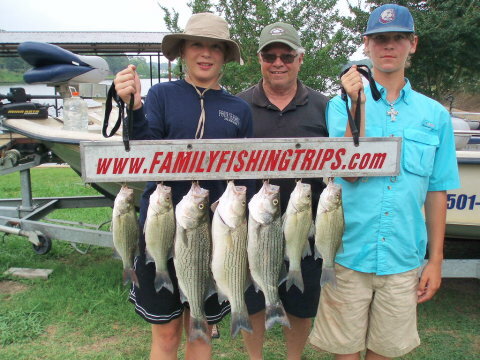 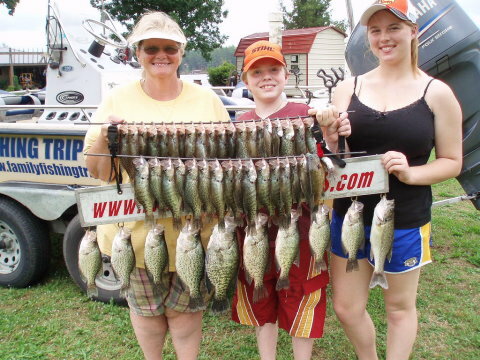 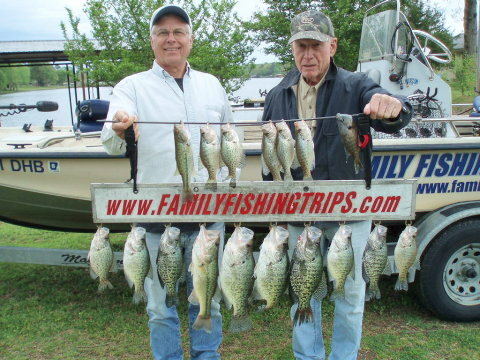 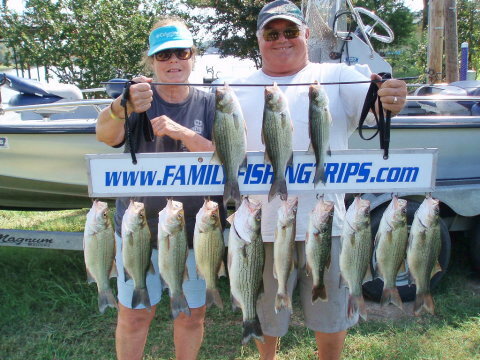 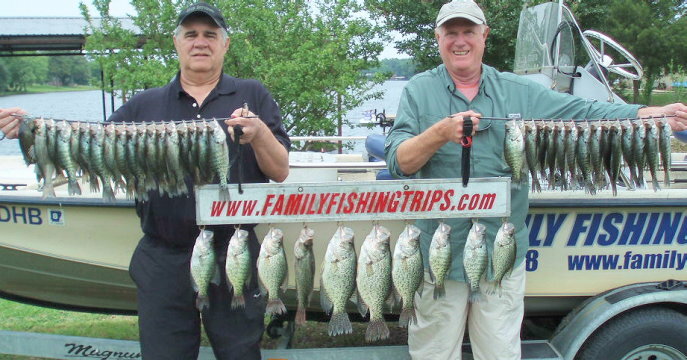 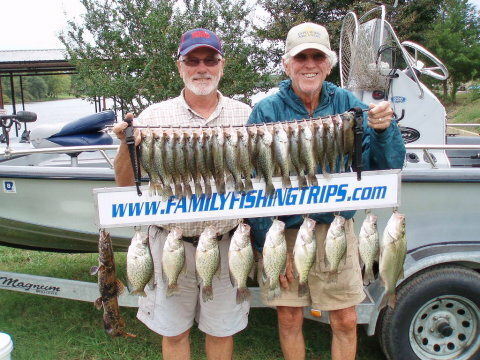 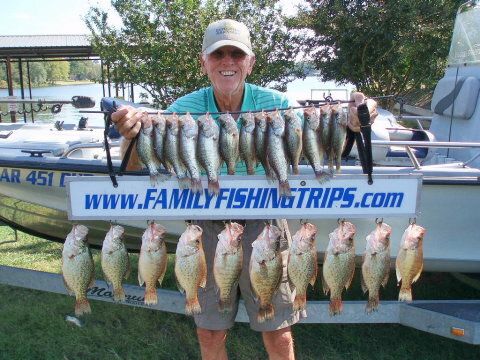 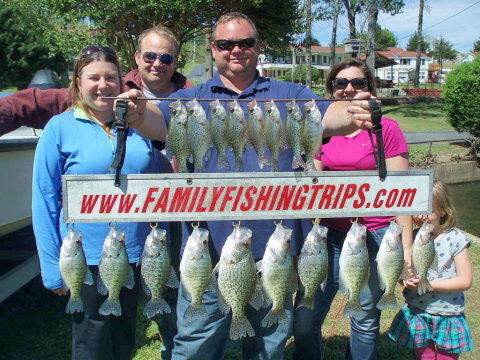 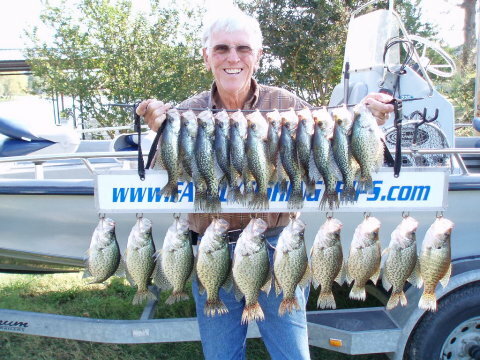 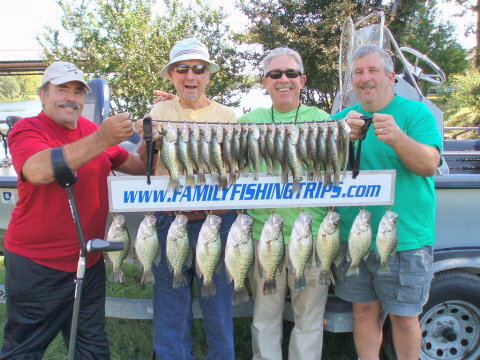 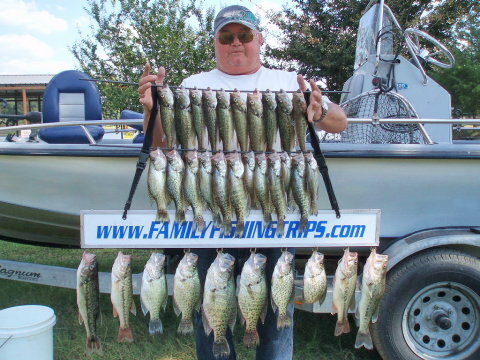 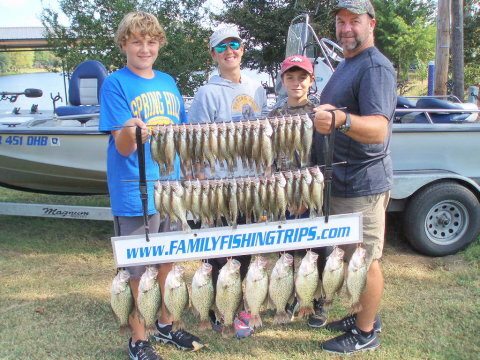 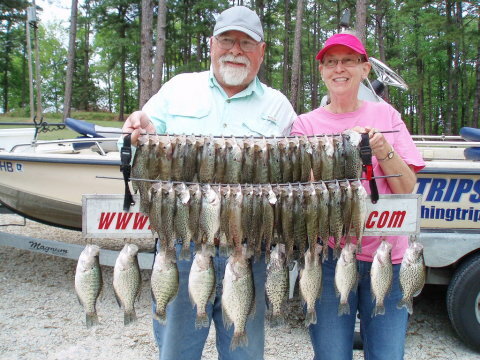 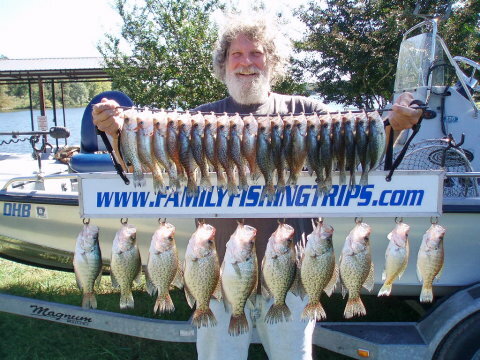 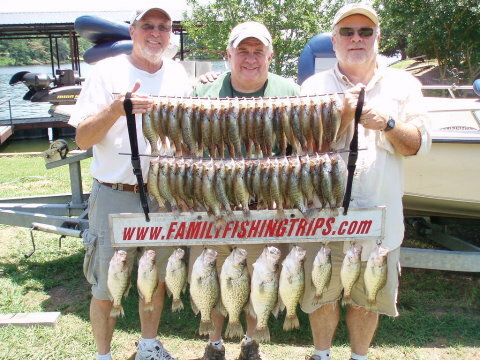 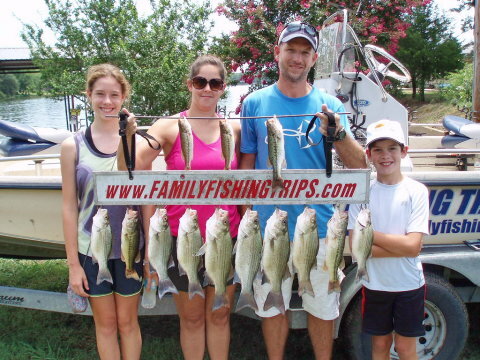 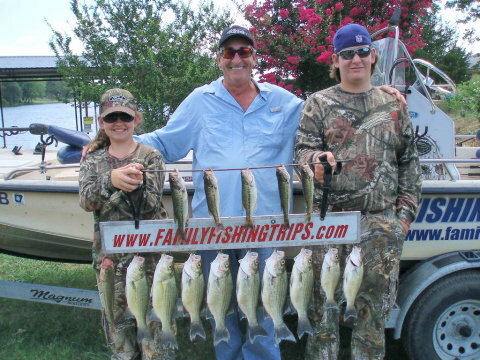 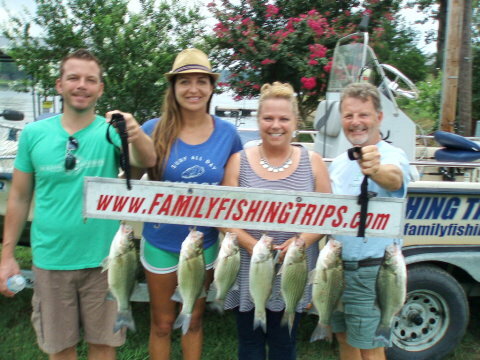 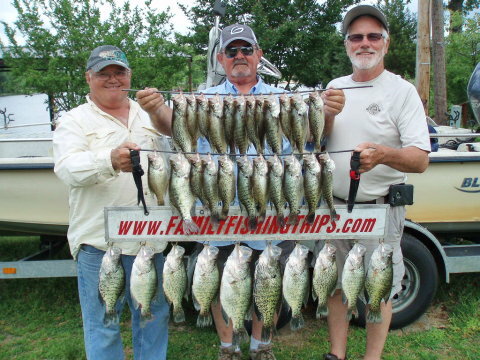 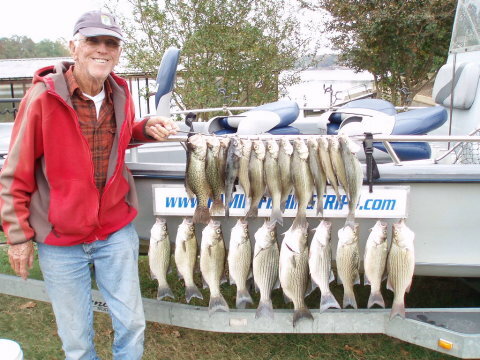 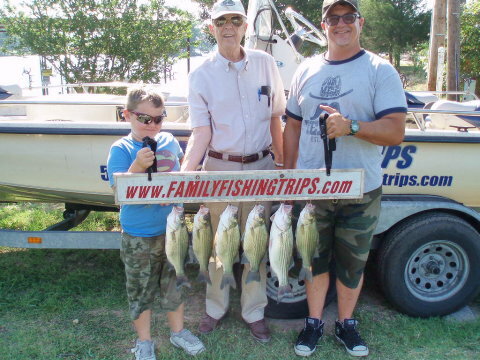 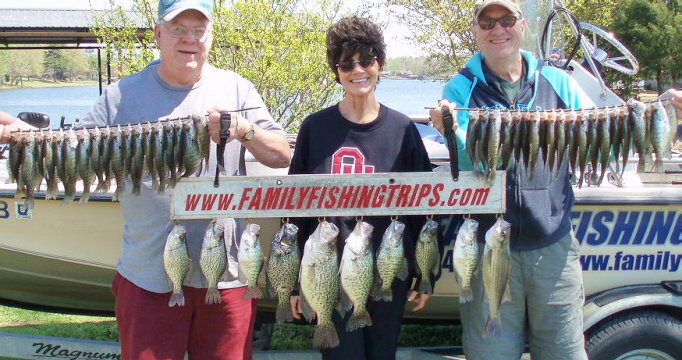 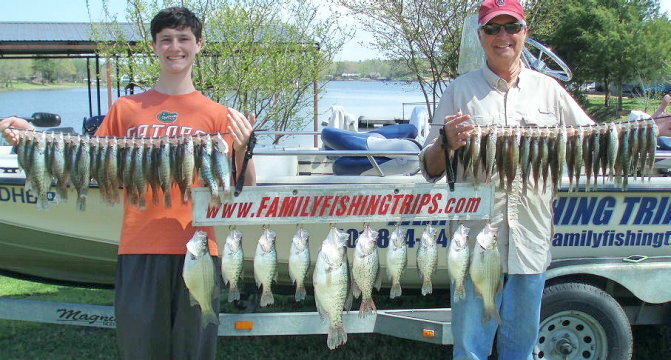 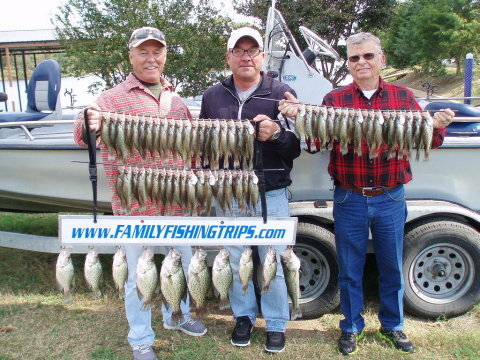 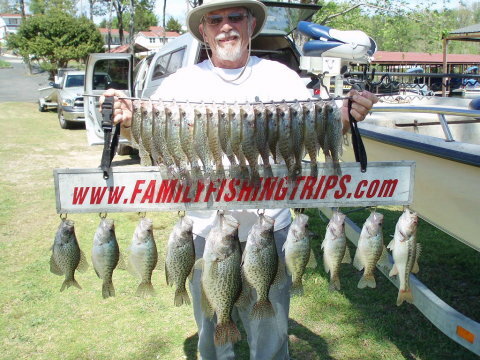 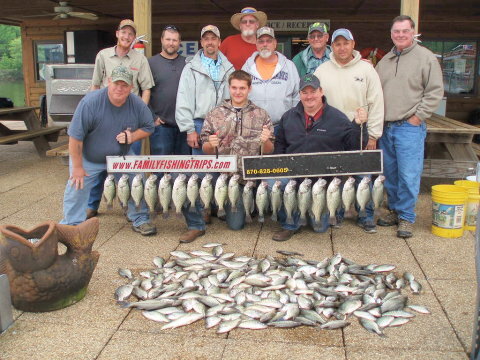 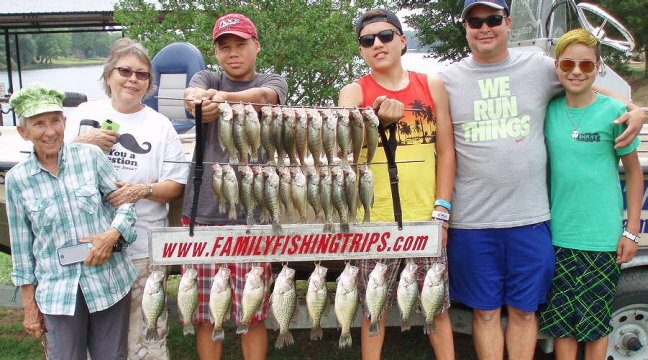 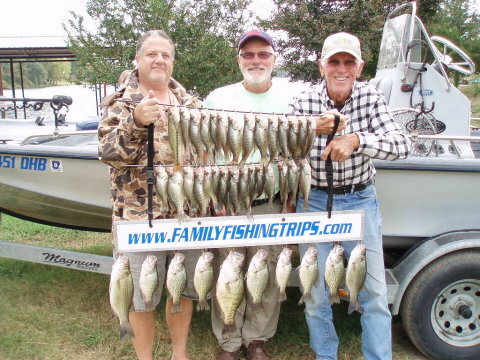 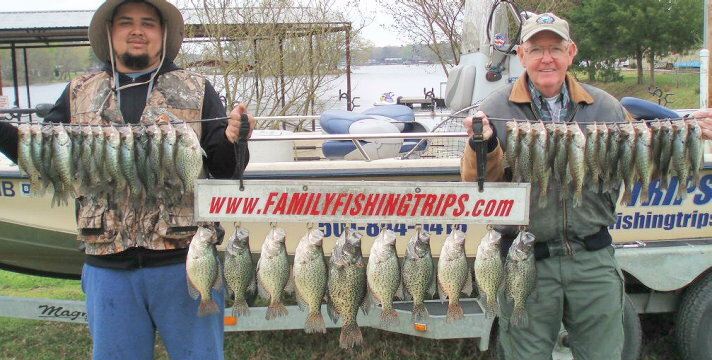 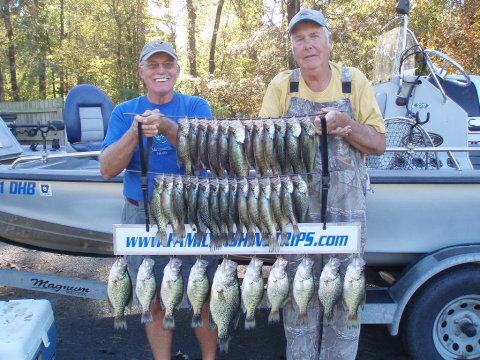 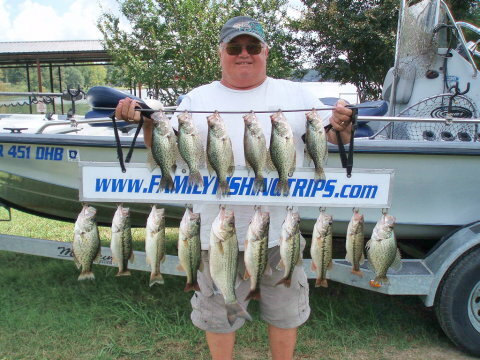 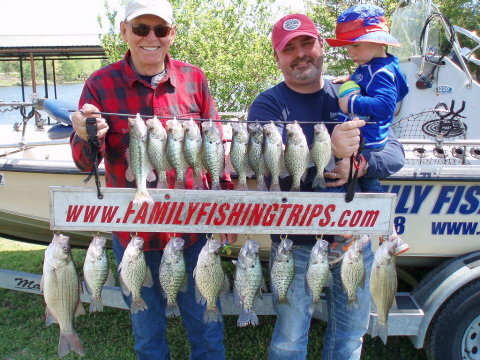 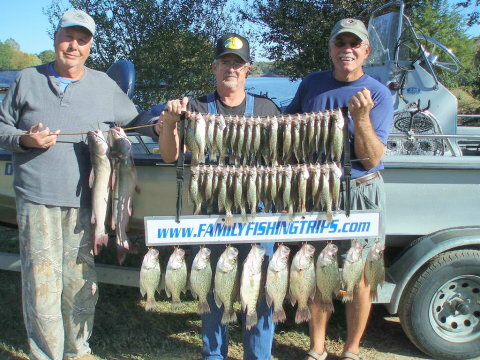 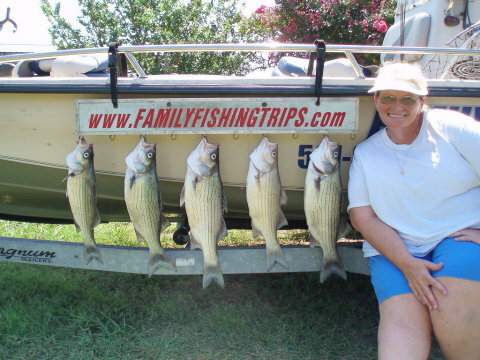 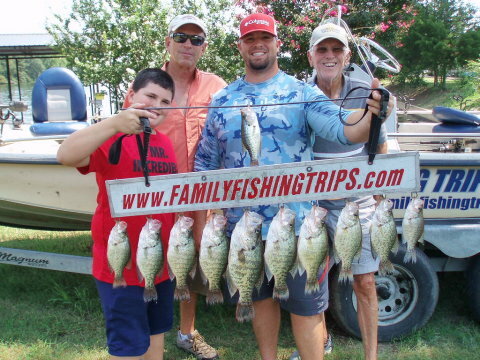 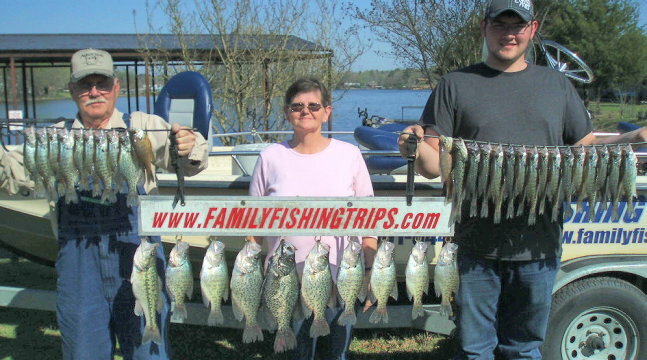 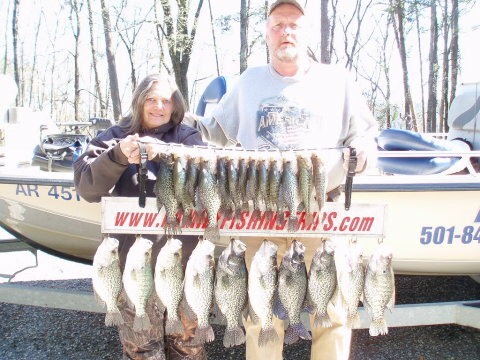 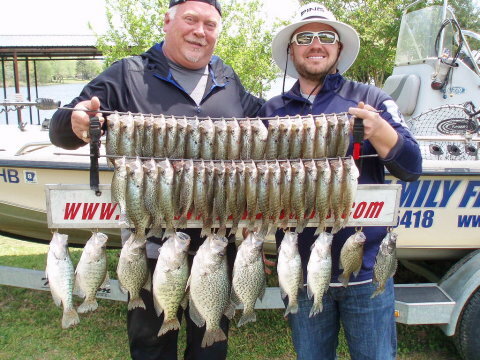 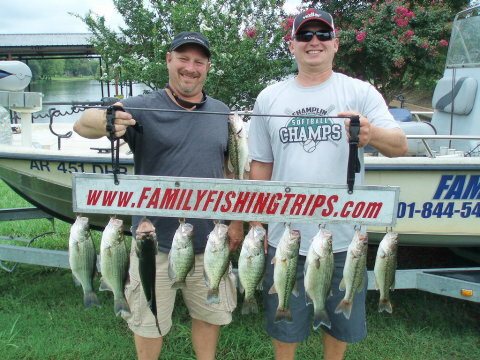 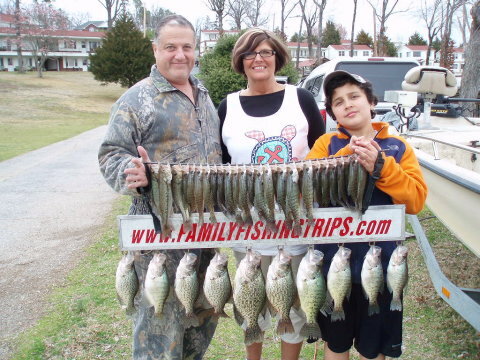 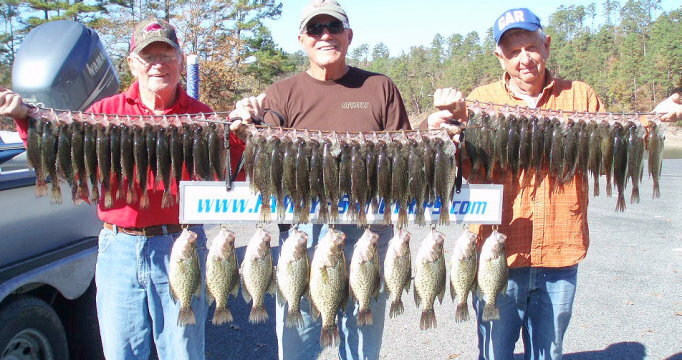 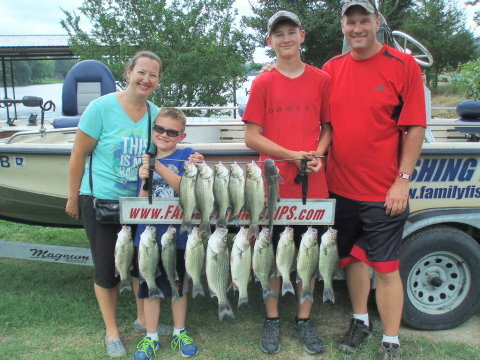 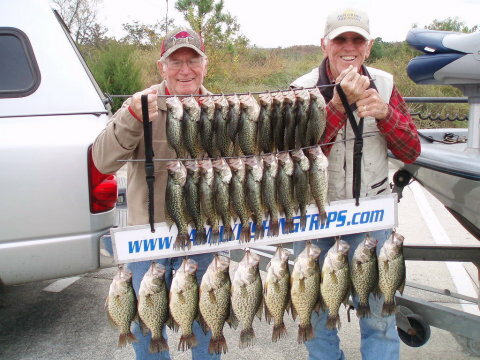 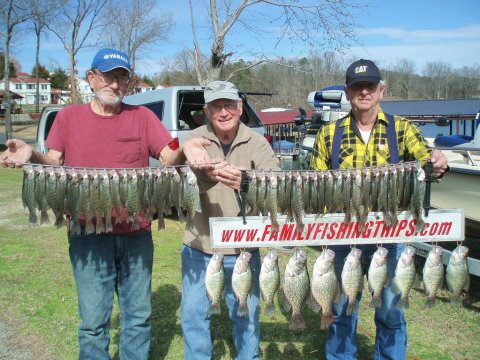 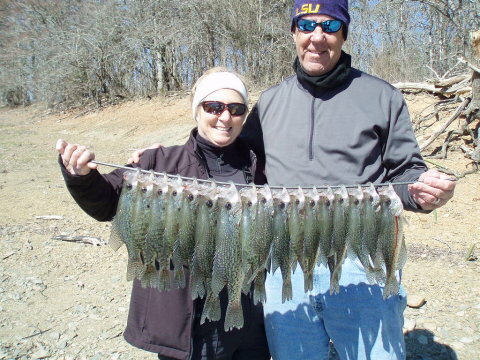 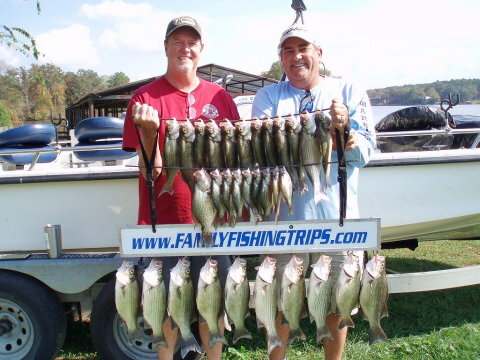 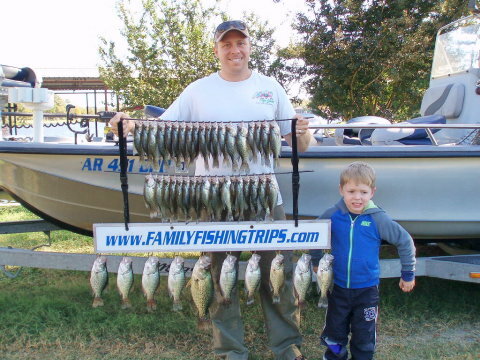 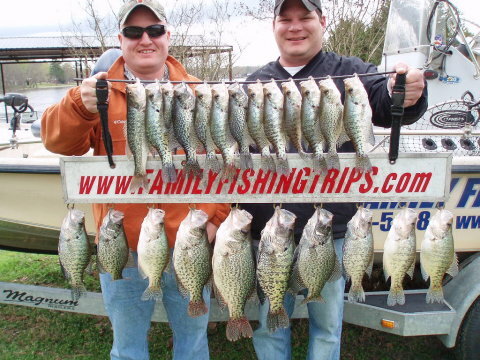 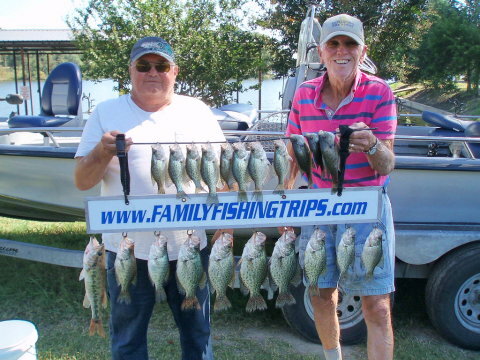 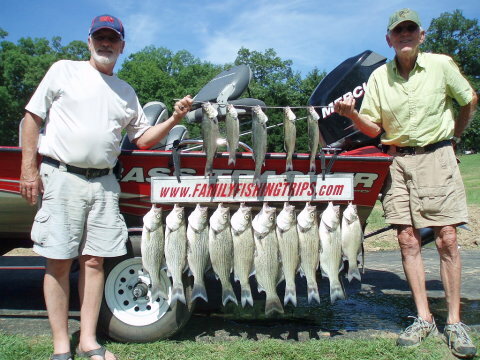 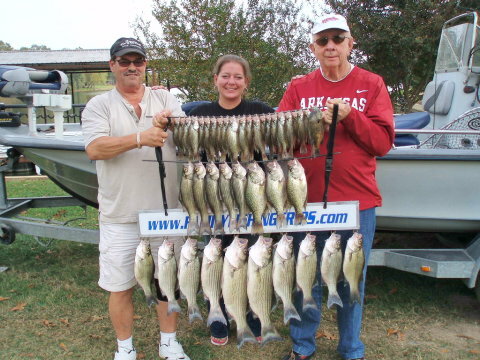 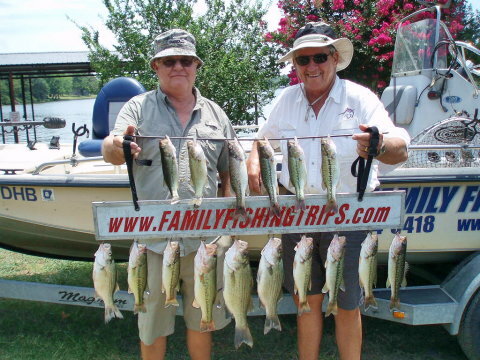 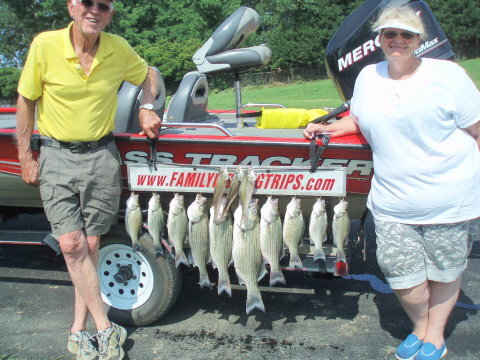 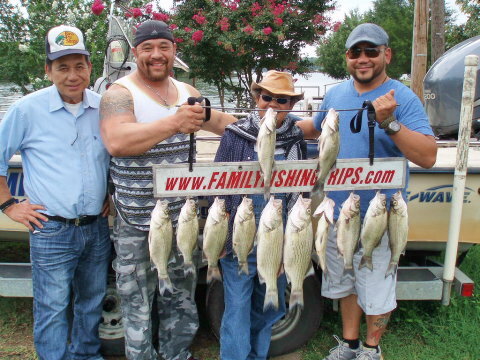 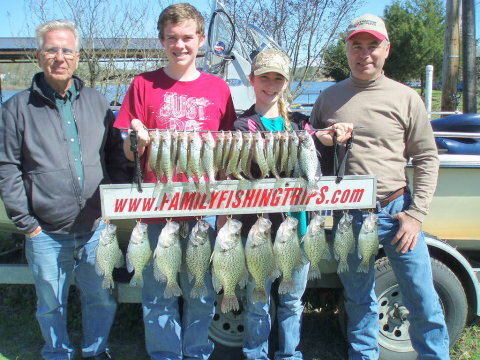 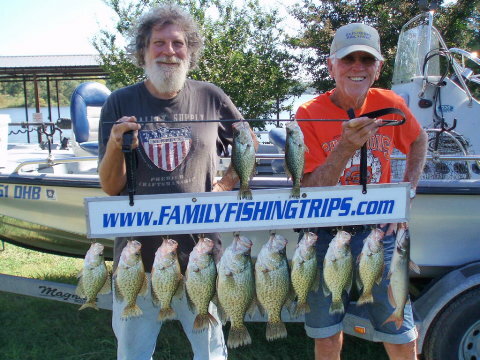 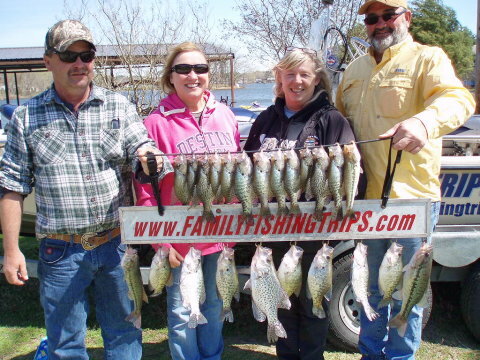 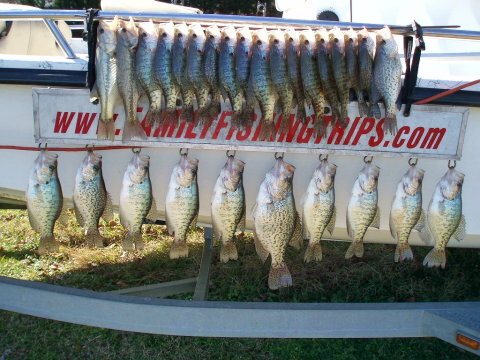 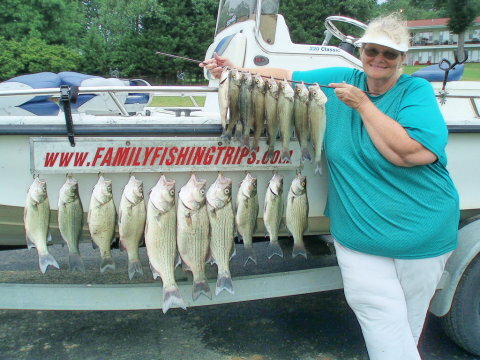 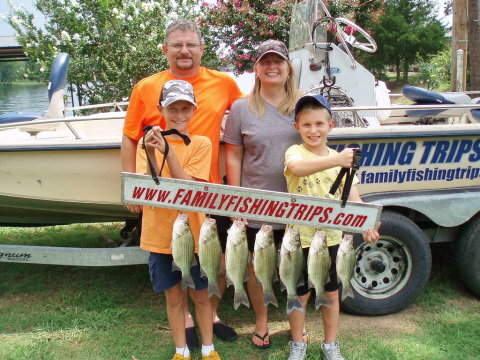 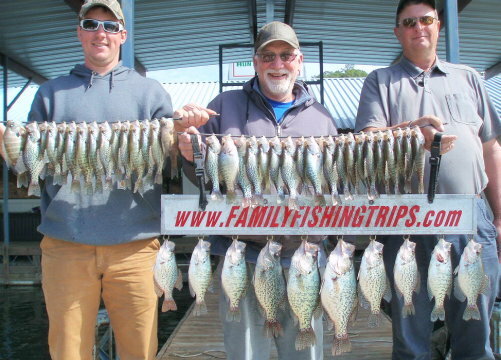 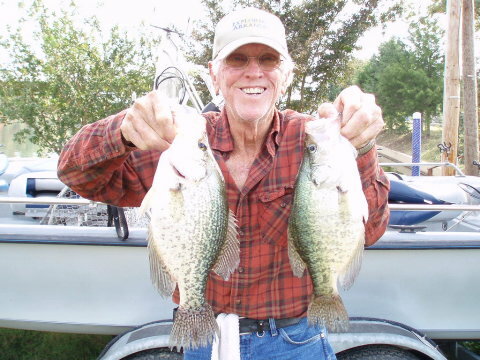 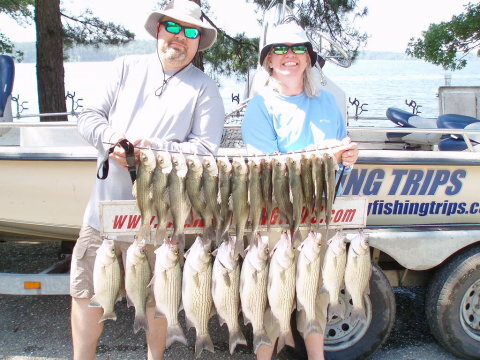 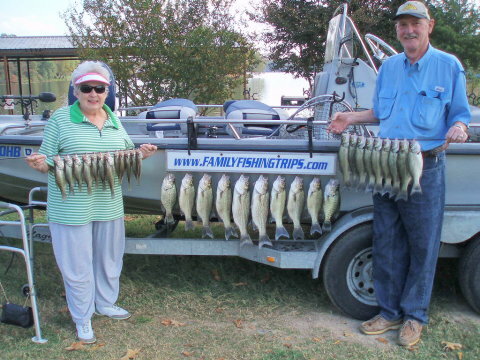 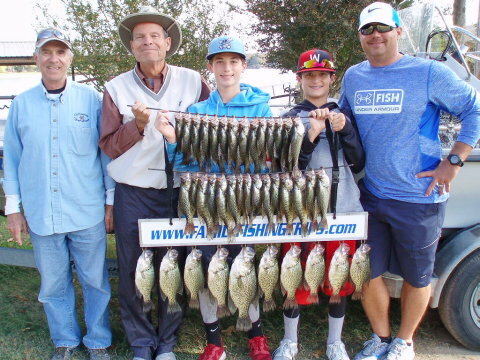 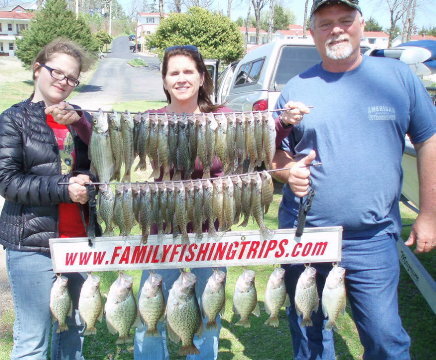 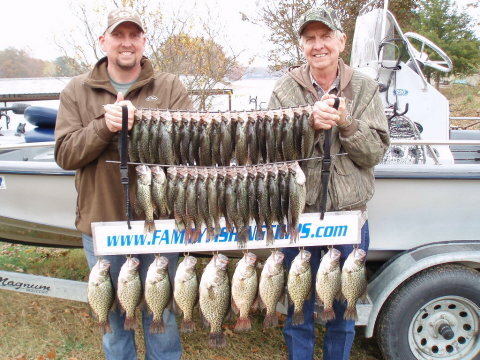 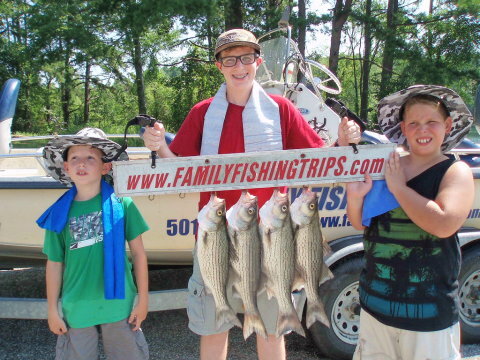 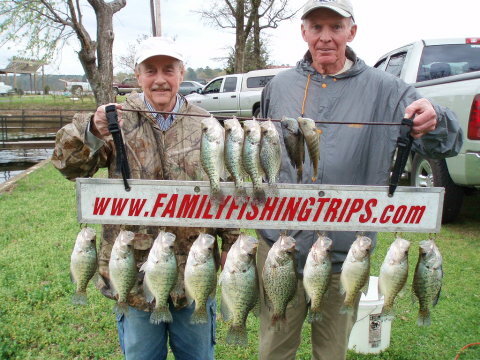 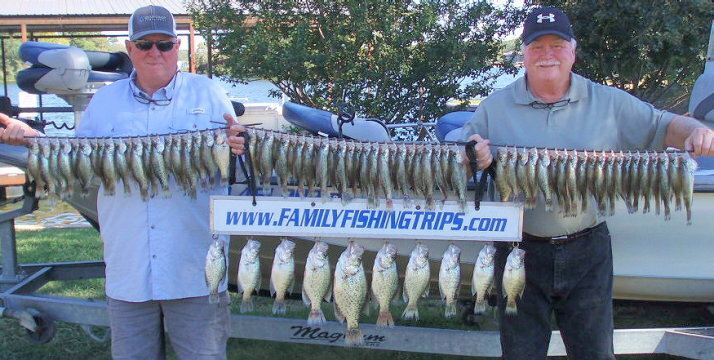 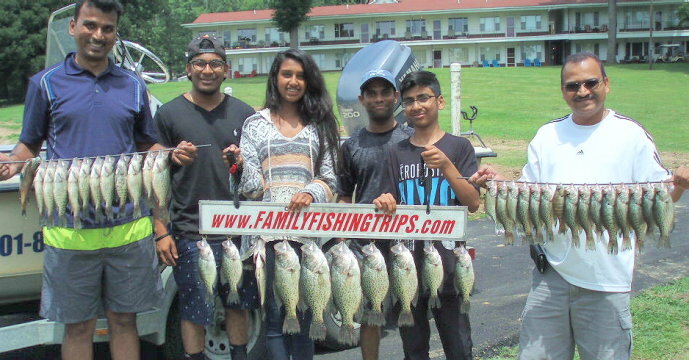 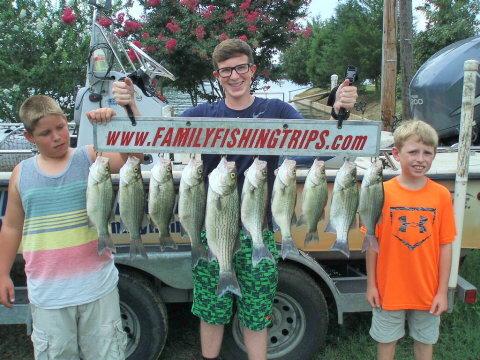 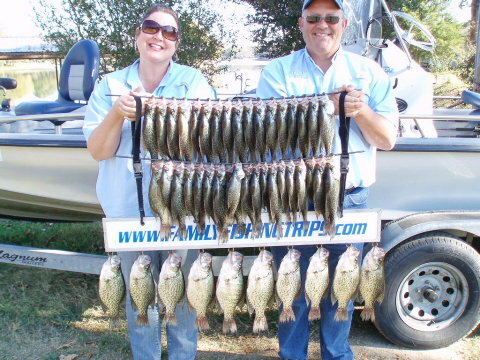 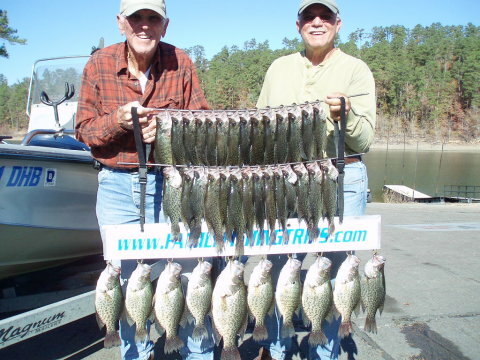 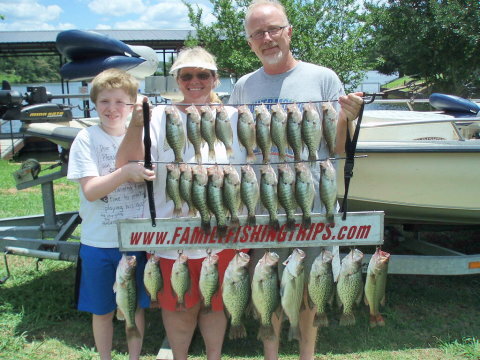 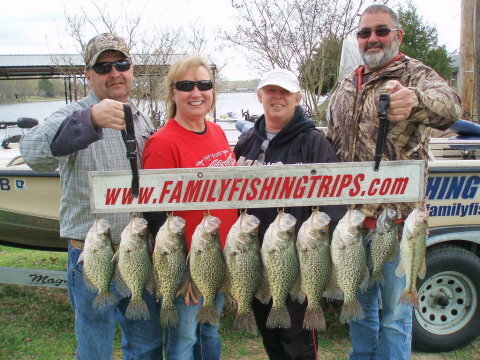 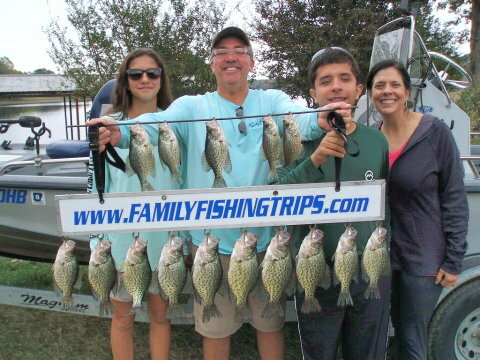 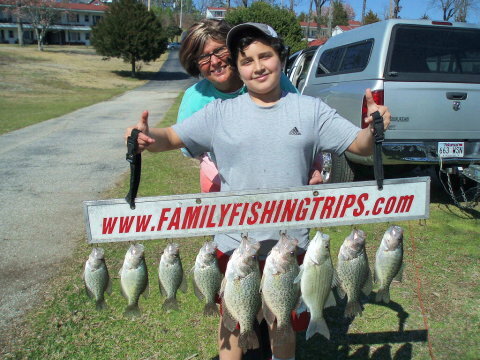 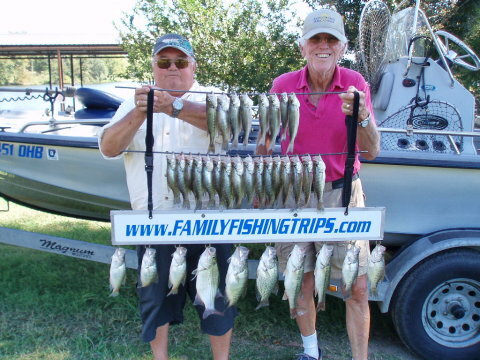 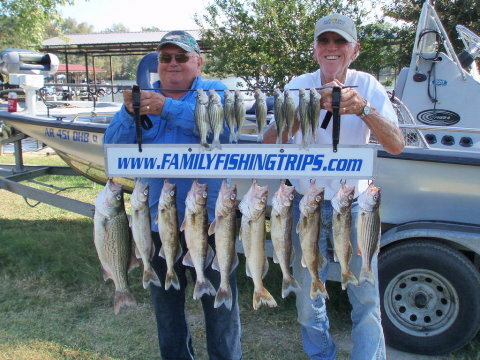 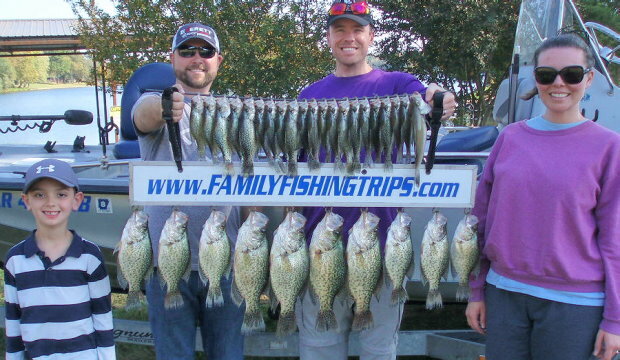 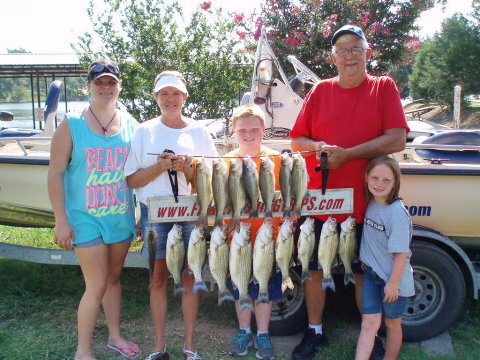 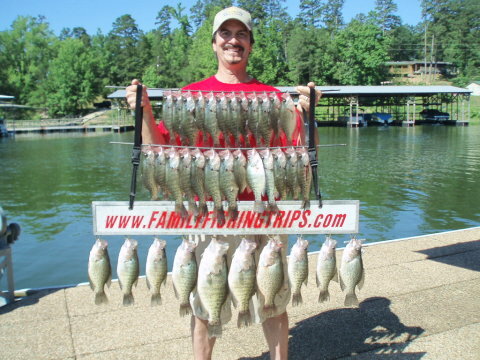 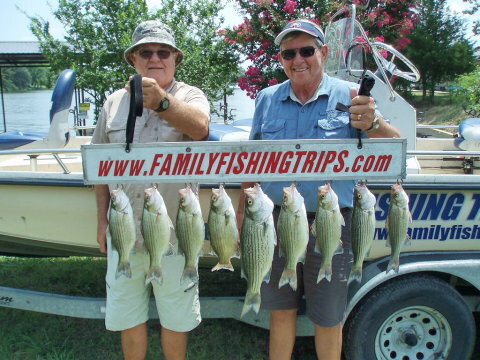 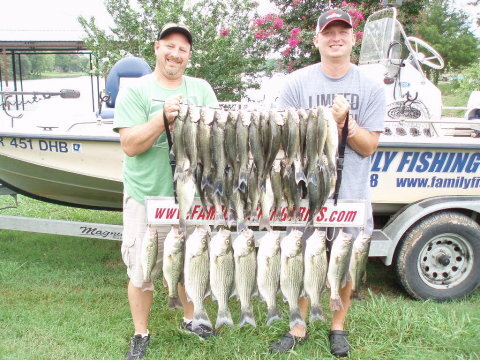 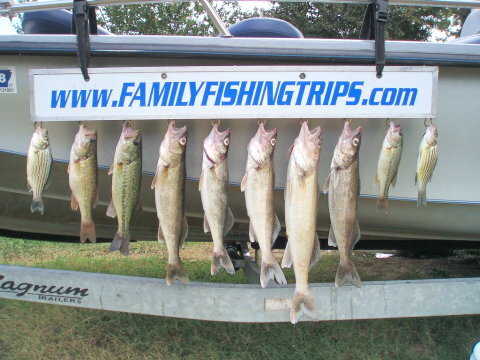 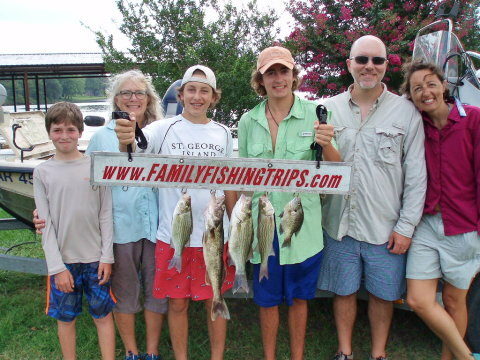 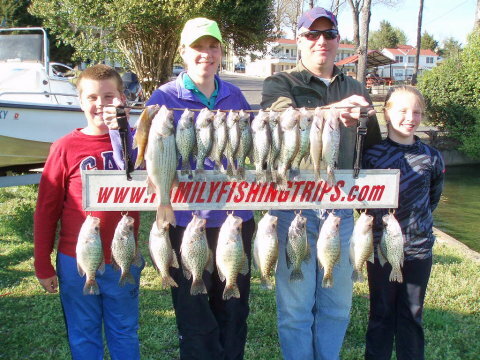 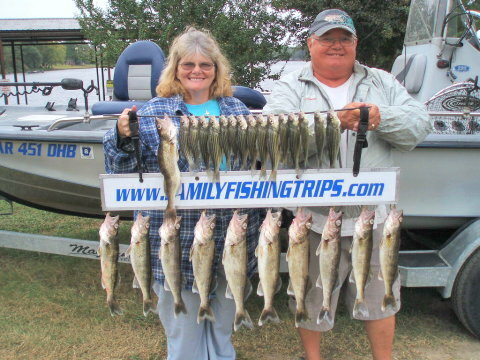 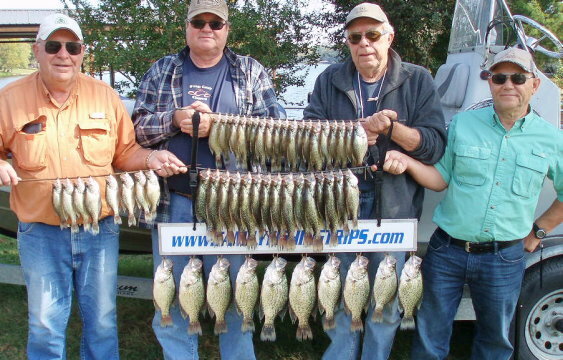 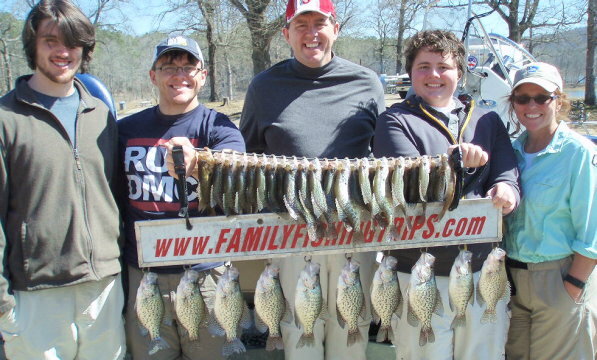 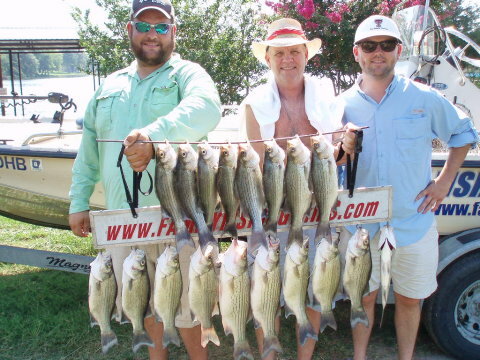 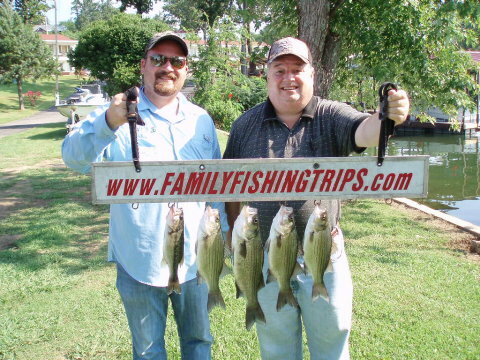 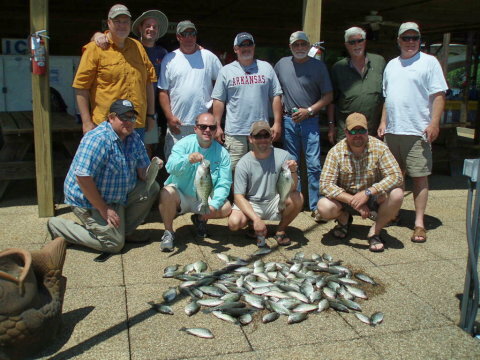 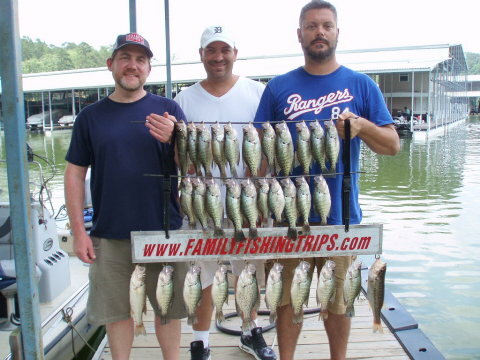 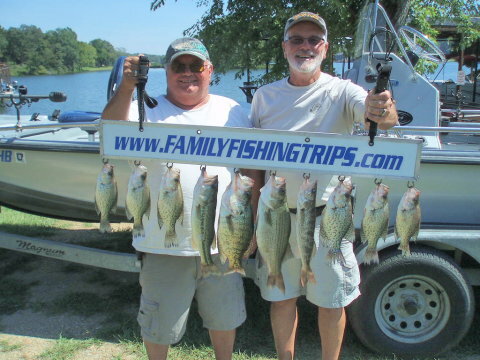 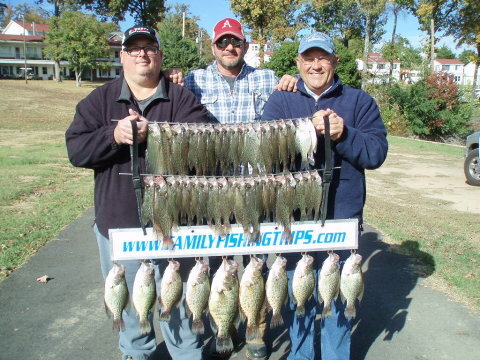 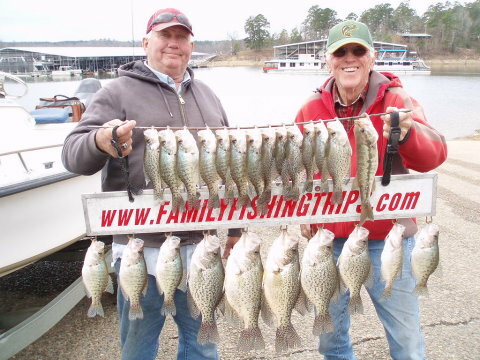 Black and White Crappie on Lake Greeson up to 15.5"
book your trip now to get the day you want before the calendar fills up.